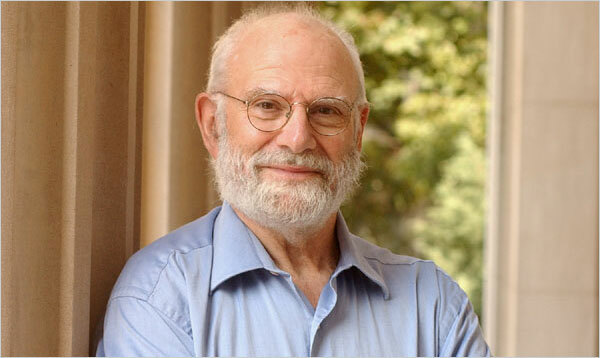 In reading Oliver Sacks’s February 19, 2015, op-ed piece in the New York Times in which he tells us of his metastasized cancer and what he describes as his “detachment” from life, I was struck by his acute engagement with his life. He explains that knowing he has less time than previously thought means that he will not watch the news every night, or attend to politics or global warming—not because he no longer cares about them and other issues of the day, but because these are more future-oriented, and he’s now fully occupied with living in each moment he has left, appreciating his connections with people, experiences, and ideas. I’ve enjoyed his work for years. After being overloaded with dry texts in graduate school, I dove right into his wonderful book The Man Who Mistook His Wife for a Hat, thankful for the way that his enthusiasm, humor, and curiosity enlivened his scientific inquiry. So what’s the take-away from reading about Oliver Sacks’s impending death? Mine is that living with an awareness that I don’t know how much time I have left means that love and connection are what matter most. A reasonable way to live is to make love and connection the focus of my life today and to plan my life ahead to make the most of love and connection going forward. We are meant to connect. If love and connection are difficult for you, you’re missing out on a major pleasure of life. Therapy can help you warm up to life and to other people, so that you can more fully live in whatever time you have left! If you’d like to learn more, reach out to me here. I look forward to speaking with you.